Grounds Manager Rob Borman notes that the trees he and his team plant will shape the campus for decades to come. 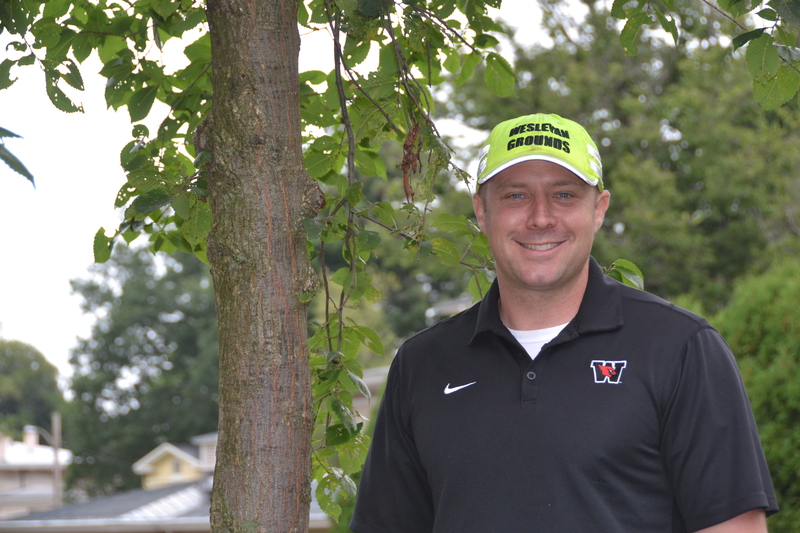 In this Q&A, we speak with Rob Borman, grounds manager for Physical Plant. “The trees we are planting this year are creating the face of Wesleyan 100 years from now,” Borman says. Offering a guided tour of the central campus, he noted recent plantings, the decision process behind those choices, and the history of what felled any previous trees on those spots. 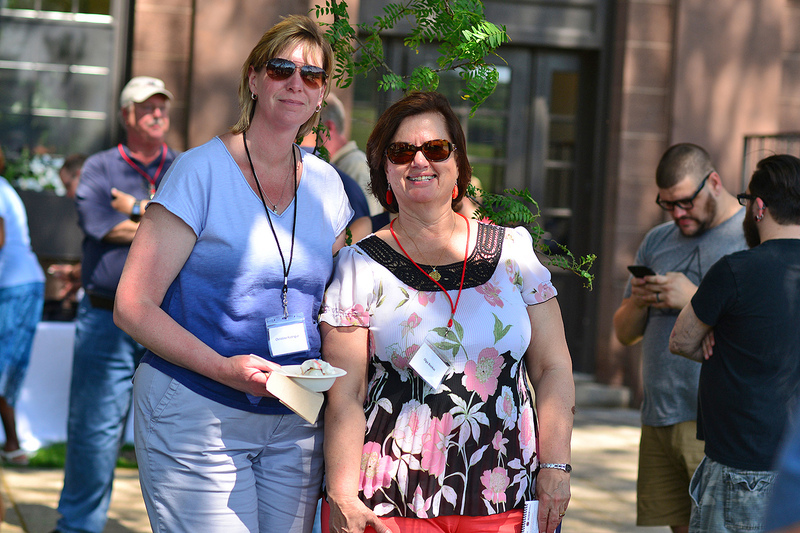 He also focused on present details, taking note of the health of the foliage—color and thickness—as well as any recent stressors, like extreme weather or insect-related events, which may be affecting these future giants of Wesleyan. Q: When did you become the grounds manager? A: I became the grounds manager in October 2014. Prior to this, I was in facilities maintenance, focusing solely on athletics, including event preparation and set-up. However, I’d been forming my impressions of the entire campus, even then. Q: What was first on your list? Wesleyan University women’s lacrosse head coach Kim Williams was honored by the Intercollegiate Women’s Lacrosse Association (IWLCA), as she was named the 2017 Berkshire Region Coach of the Year following a historic season. The regional coach of the year award is the second postseason accolade for Williams, who was also named the 2017 NESCAC Coach of the Year during the spring. 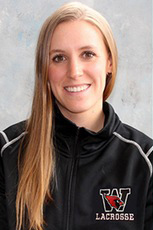 In just her second year at the helm of the program, Williams led Wesleyan to its best season in program history. The Cardinals finished 11-6 overall and 7-3 in the ultra-competitive NESCAC, setting program records for overall wins and conference victories. Wesleyan qualified for the conference tournament for the first time since 2009, and earned its first-ever at-large bid to the NCAA Championships. The Cardinals ranked within the top-20 for the majority of the season, and finished the year ranked No. 19 in the final IWLCA Division III Coaches Poll. Wesleyan went 4-6 against teams ranked in the top-20, and won its first Little Three Championship outright since 1982 . Williams will be honored at the IWLCA Honors Banquet held on Nov. 15 during the IWLCA Annual Meetings at Disney’s Coronado Springs Resort in Florida. 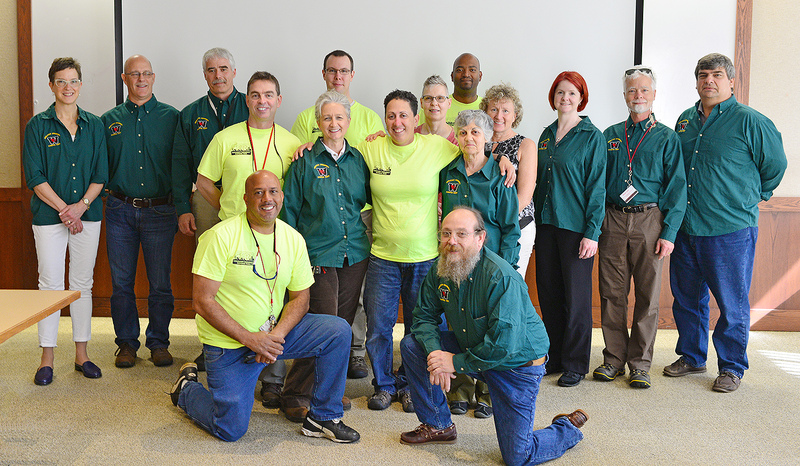 On July 13, Wesleyan’s Campus Community Emergency Response Team (C-CERT) welcomed 11 new members to the group. Formed in September 2009, Wesleyan’s C-CERT members are trained to assist first responders, provide immediate assistance to victims, and organize volunteers at a disaster site. 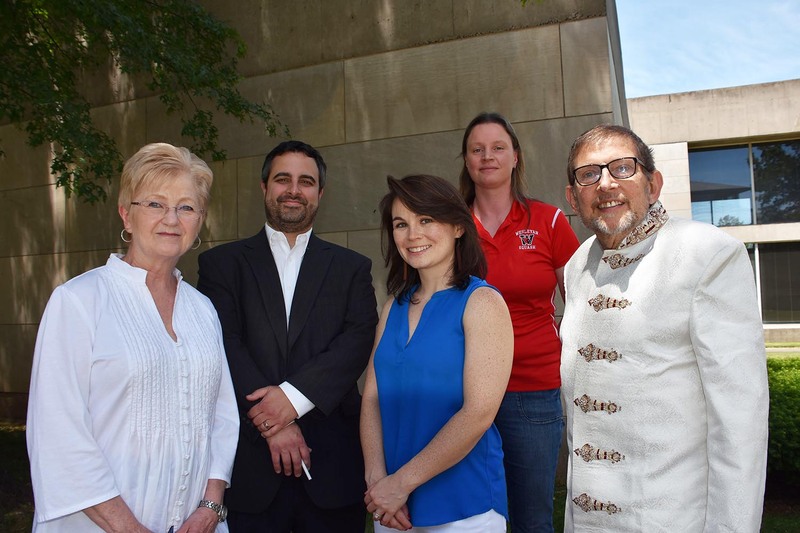 Pictured, back row, at left: Bill Ollayos, Andres Sarda, Erica Wright, Megan Conte, Smith Kidkarndee and Victor Diaz. Pictured front row, at left: Mary Emerling, Janet Desmarais, Sandy Durosier, Bobby Spignesi and Christine Daniels. The Office of Human Resources announces the following hires, transitions and departures for May-August 2017. The name of the “One Policy” has changed to: Policy Prohibiting Discriminatory Harassment & Sexual Misconduct. With significant student input, the process for investigating and resolving student sexual misconduct complaints has been completely revised. You can learn more about the new process starting on page 25 of the Student Handbook. Sexual Violence Resources are linked inside WesPortal. 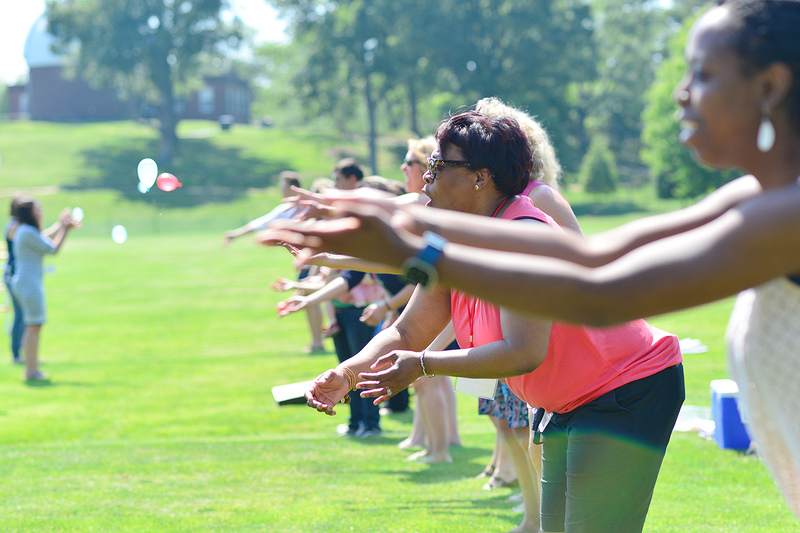 They lead to a new Title IX website for students. Tri-Chairs: Chuck Sanislow, Debbie Colucci and Nila Ravi ’18. Members: Laura Patey, Maureen Isleib, Frank Gramuglia, Sheryl Culotta, Kate Mullen, Kevin Butler and Kate Macken ’19. 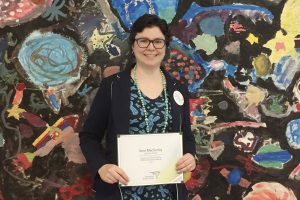 Sara MacSorley, director of the Green Street Teaching and Learning Center and the Project to Increase Mastery of Mathematics and Science, was a finalist for the 2017 Connecticut Science Center STEM Achievement Award. The STEM (science, technology, engineering and math) Awards Committee sought individuals and organizations in the service of STEM, STEM education, and the participation of women and girls in science, technology, engineering and math. MacSorley was recognized in part for her work at Green Street in starting the Girls in Science Summer Camp with Wesleyan faculty members. 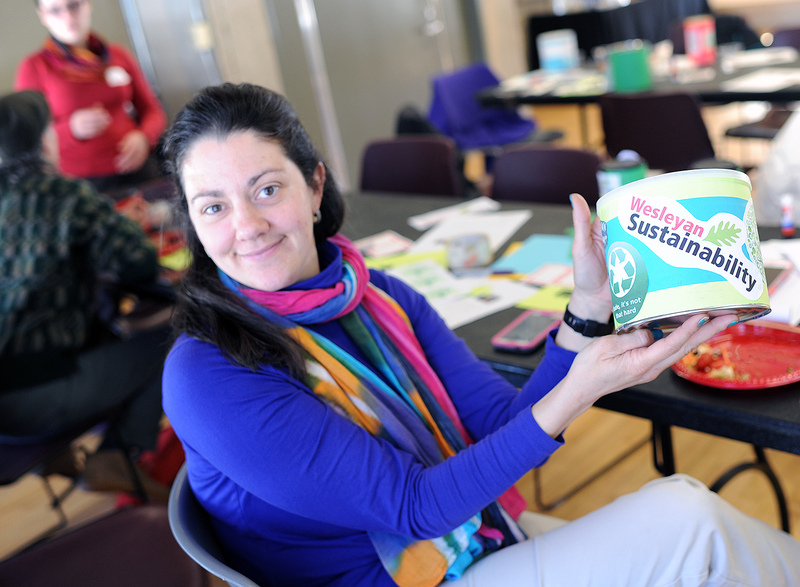 The Wesleyan Green Team hosted a mini-trash bin workshop and discussion for faculty and staff on March 20. Dawn Alger, Theater Department administrative assistant and Green Team member, and Jen Kleindienst, sustainability director, led the workshop. Mini-bins are small containers that are used in place of standard waste receptacles. They encourage recycling and reduce the number of trash can liners used on campus. The Green Team provided craft supplies including cleaned coffee containers, colored paper, stickers, yarn, magazines, glue and scissors. Participants also discussed campus recycling efforts while designing their mini-bin. “We’d love to see all staff and faculty members at Wesleyan use mini-bins in place of standard trash cans,” Alger said. 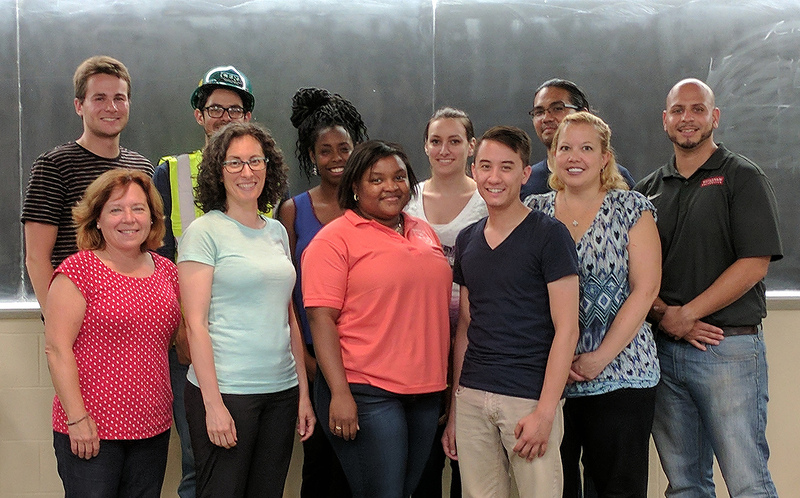 Wesleyan’s Green Team is researching, communicating, and implementing effective strategies that increase sustainability within the university. For more information on the team, or to join, visit the Green Team website. You may not know it, but Office 365 is here and available to you. Office 365 is the Microsoft suite of online and locally installed applications such as Word, Excel, and PowerPoint, as well as many others. The online suite is available to everyone on campus through the Office 365 link in Portal under Campus Applications or by going to portal.office365.com, where you may login with your full email address. Mobile versions are available in the GooglePlay and Apple AppStore. Karen Warren, deputy chief information officer, says that ITS is working department by department to migrate faculty and staff email to the Microsoft cloud environment, which will provide users with 50GB of email storage, a dramatic improvement over current allotments. The group stayed at a camp, and also worked at the camp while in New Jersey. In addition, they served meals at a soup kitchen, volunteered at a community thrift shop, and helped out at a farm sanctuary for unwanted/rescued farm animals. They also visited Ellis Island and the Statue of Liberty and discussed immigration, refugee rights and religious freedom. The students visited and had in-depth discussions with members of the Jewish, Sikh and Muslim communities and learned about their spiritual practices, their worship, holy scriptures and their struggles. 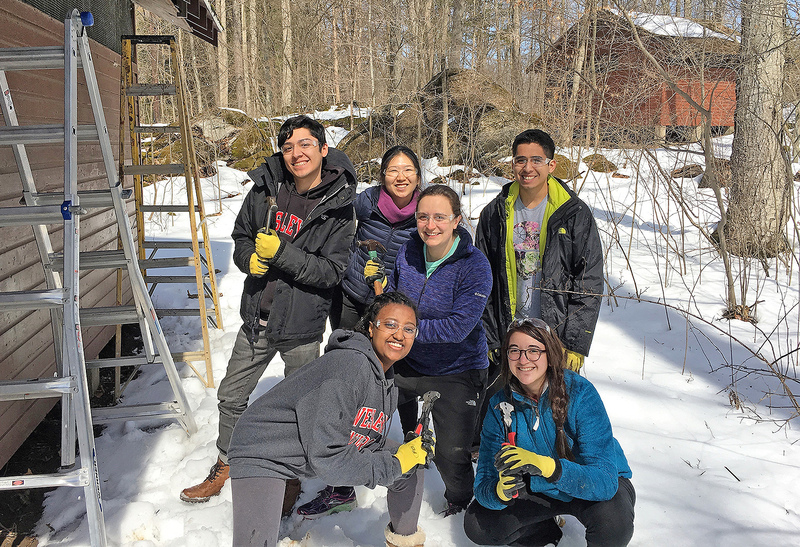 The students included Taylor McClain ’17, Maya Dorn ’19, graduate liberal studies student Lexi Thompson, Sam Medrano ’19, Carlos Eguiluz Rosas ’19, Betty Bekele ’19, Eunice Lee ’19, Kati Young ’19 and Arielle Ashley ’19. The intern from Yale Div is Jenny Peek.